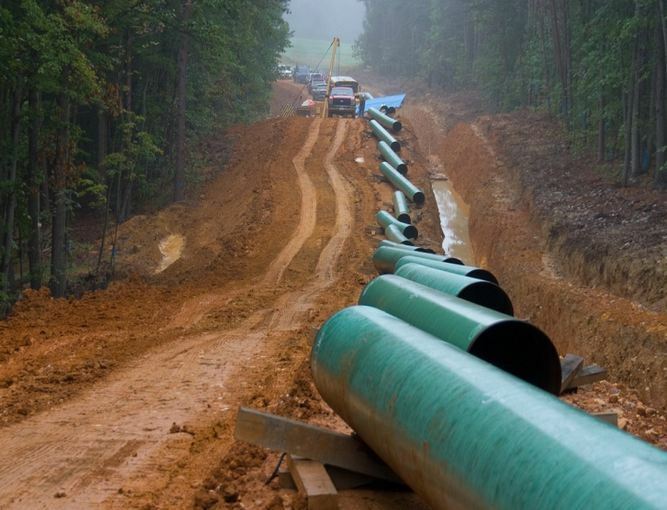 A 3.7 billion dollar Marcellus Pipeline in America has been exposed to the risk of incurring extra operational costs when federal agency ordered all work on the project to stop. This followed a directive from a U.S. appeals court’s order a few weeks ago to eject two key permits for the project. The construction of the 303-mi Mountain Valley conduit set to carry natural gas from the Marcellus basin to southern markets was, on Friday halted after regulators ordered EQT Midstream Partners LP, the company in charge, to suspend itself from all operations. According to the Height Securities LLC analysts Katie Bays and Josh Price, the ruling may result into a “material re-route” because it requires agencies including the U.S. Forest Service to closely examine the project’s environmental impact. Bloomberg Intelligence analyst, Brandon Barnes, also emphasized that although the delays may not cost EQT the $600 million it estimated earlier this year, it may pile on material costs when they go from weeks to months. However, EQT Midstream spokeswoman, Natalie Cox assured that the permits in question will be restored especially after the Bureau of Land Management assertion that the route is taken by the company was better than alternatives.